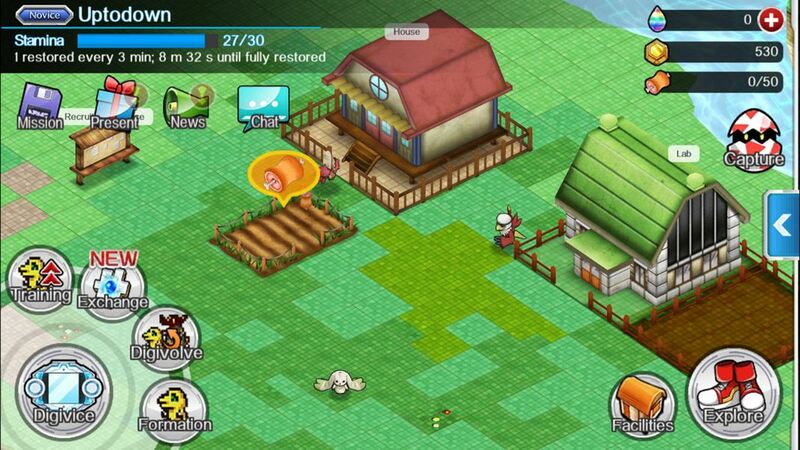 The Digimon saga hits the ripe old age of 20 this year. What started as a spinoff of the megahit Pokémon gave us enough reasons in the 90s to start thinking of it as an entirely different product. 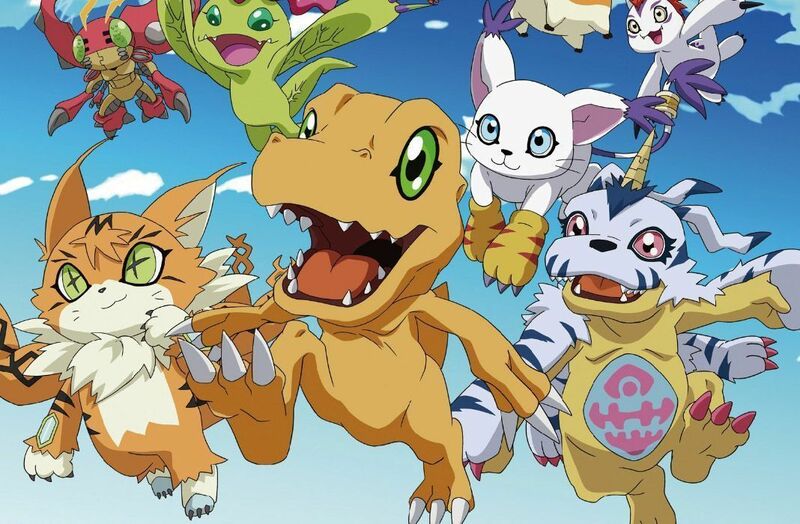 Now NAMCO Bandai is taking advantage of this license to release Digimon Links for Android, which lets you develop a monster-evolution center to make teams and confront other creatures from the digital world. The game is still not available on Google Play, but can be downloaded from Uptodown via APK with no geographical restrictions. That said, for now it’s only available in English (as well as Chinese and Japanese), though it’s not even remotely language-dependent and can be enjoyed without much hassle no matter what language you’re playing in given how familiar its gameplay is. The game alternates between two classic mechanisms. One of them is micromanagement of the buildings and resources produced on your Digimon farm, where you can level up your creatures and make them digievolve. This project provides better resources to put together your team of three Digimon with which to beat missions in proper JRPG style. You’ll be spending your days in turn-based battles where you have to be smart about how you deploy your skills if you want to prosper. 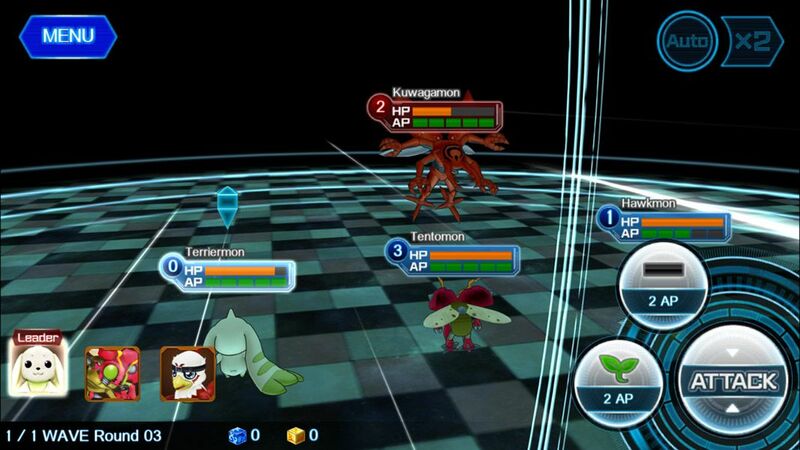 As you move forward in the game you’ll unlock new game modes, among them the option to participate in real-time online battles where each character is controlled by one player, not to mention a handful of other special events where you’ve got to beat bosses and participate in events.